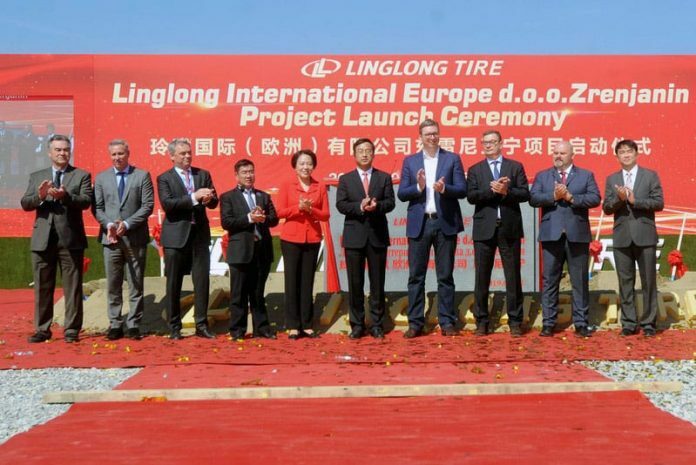 The Serbian President Aleksandar Vučić laid the foundation stone with the representatives of the Shandong Linglong Tyre factory, which marked the beginning of the construction of the factory in Zrenjanin. 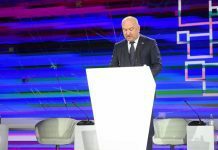 I am extremely proud that we will open this factory in Zrenjanin and Banat and create 1,200 new jobs, but will be able to spend more money on the road network, theatres, promenades and other infrastructure. 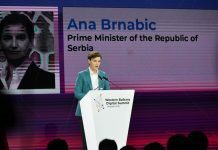 But it also means higher salaries and pensions, Vučić said pointing out to the huge benefit for the whole of Serbia from Linglong. 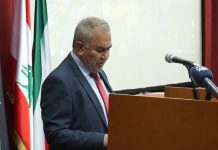 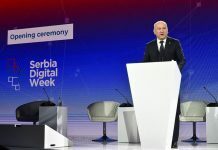 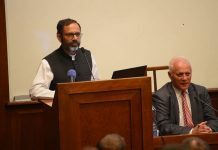 We will completely connect the central Banat and Novi Sad and with Belgrade, Pancevo and Vršac and Zrenjanin will be on every road and rail map, he said. 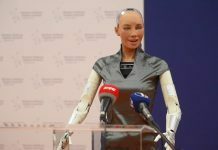 This will ease the arrival of new investors in Zrenjanin if there are still unemployed people in that city, said Vučić. 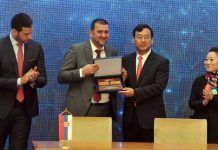 Our Chinese brothers, thank you for everything you did for Serbia, this is a great day, I am so honoured and proud, Vučić said. 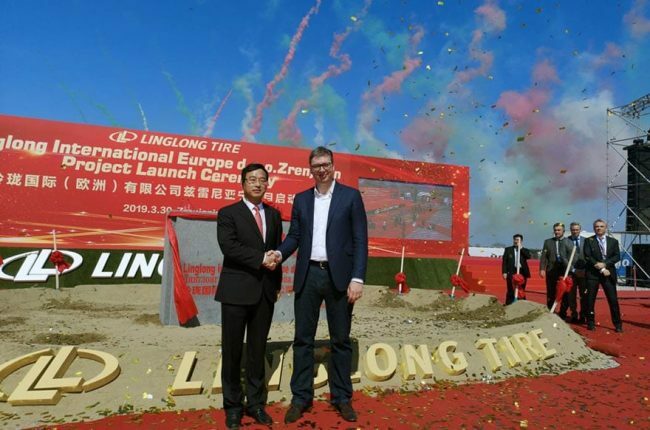 The Chinese Shangdong Linglong factory, which will invest more than €800 million, will employ 1,200 workers and produce 13 million tires a year. 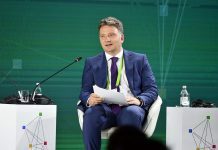 The factory will be the largest in Serbia so far, with an area of 500,000 square metres, and its construction in Zrenjanin is an indicator of the excellent relations between Serbia and China and a favourable business environment in our country. 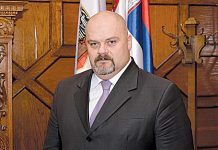 Minister of Economy Goran Knešević, Minister of Finance Sinisa Mali, Deputy Prime Minister and Minister of Tourism, Trade and Telecommunications Rasim Ljajić, President of the Serbian Chamber of Commerce Marko Čadež, Ambassador of China H.E. 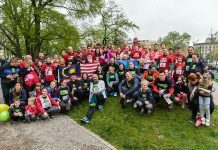 Chen Bo, members of the Provincial Government, representatives of the government and representatives of the City of Zrenjanin and the complete management of the company Shandong Linglong attended the ceremony.